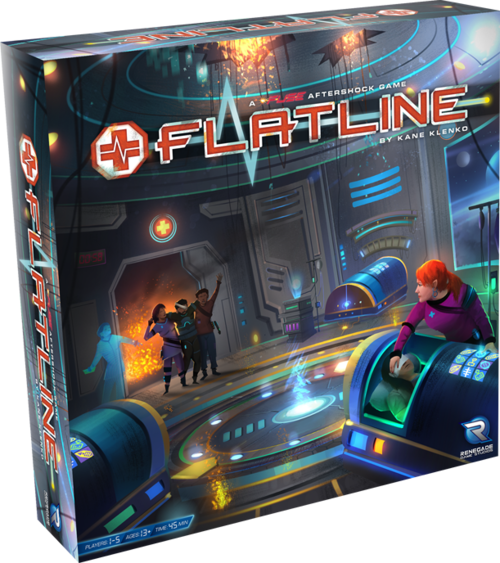 The folks over at Renegade Game Studio have been rather busy. They've got a pair of new board games that they'd like to announce, which will be available for your tabletops soon. They're... sort of two ends of the spectrum, really. Sci-fi action... and cute fuzzy puppies. 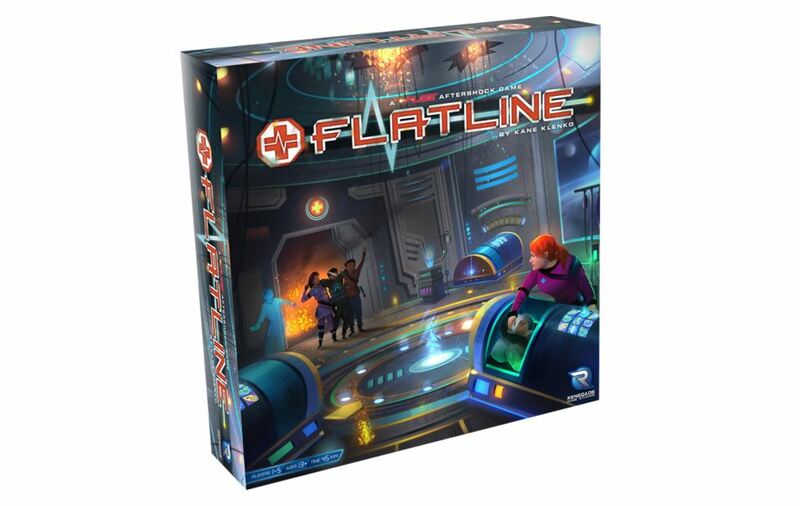 FLATLINE is a cooperative dice game set in the FUSE universe. Players must roll their dice and work to combine them with other players in order to properly treat arriving patients. Every round, players are racing against a one-minute timer and must deal with the needs of each wounded crew members, as well as other emergencies within the ER. Time is running out! Designer Aza Chen has created some incredibly cute and well-selling games over the past few years. 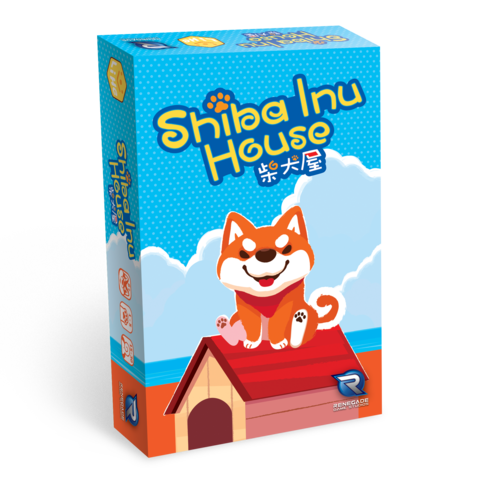 Kitty Paw was one of our top selling games of 2016 and we can't wait to release his latest game, Shiba Inu House.